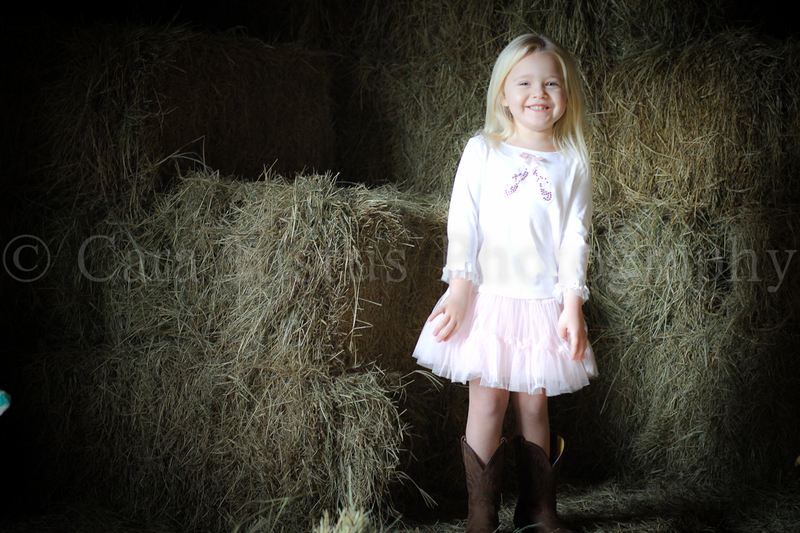 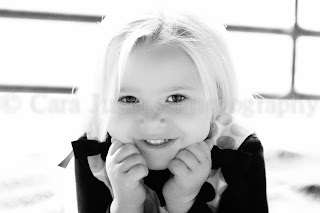 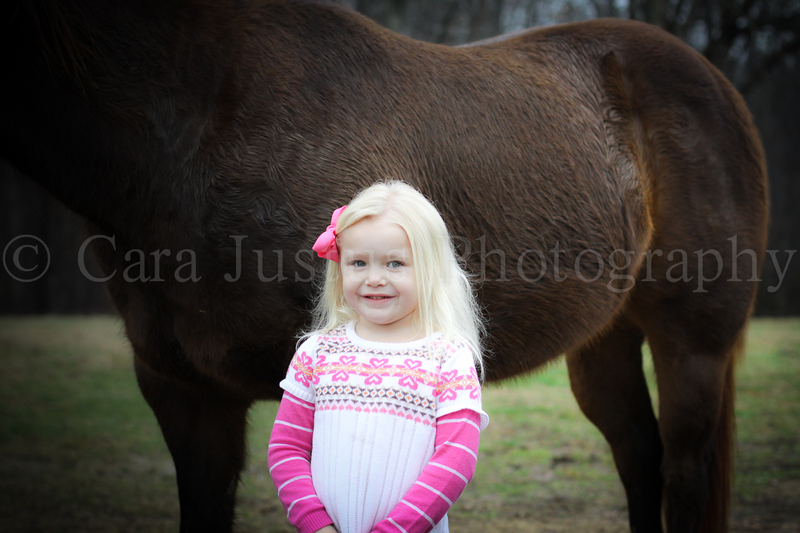 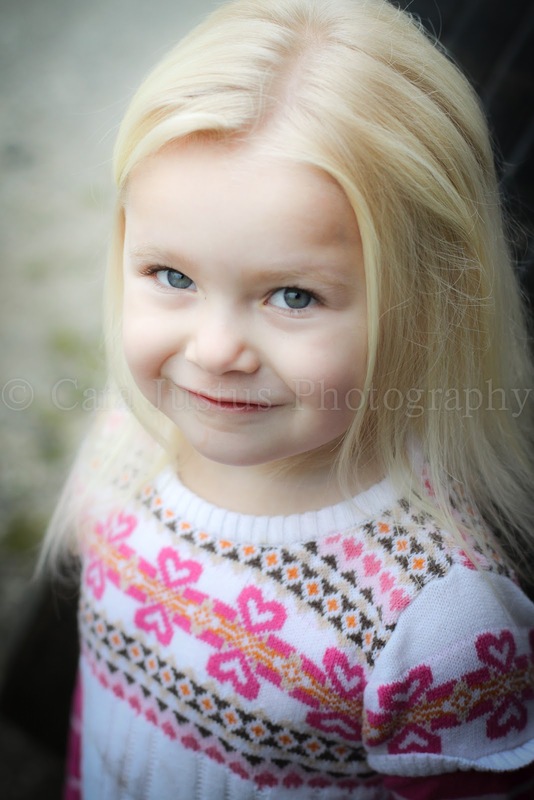 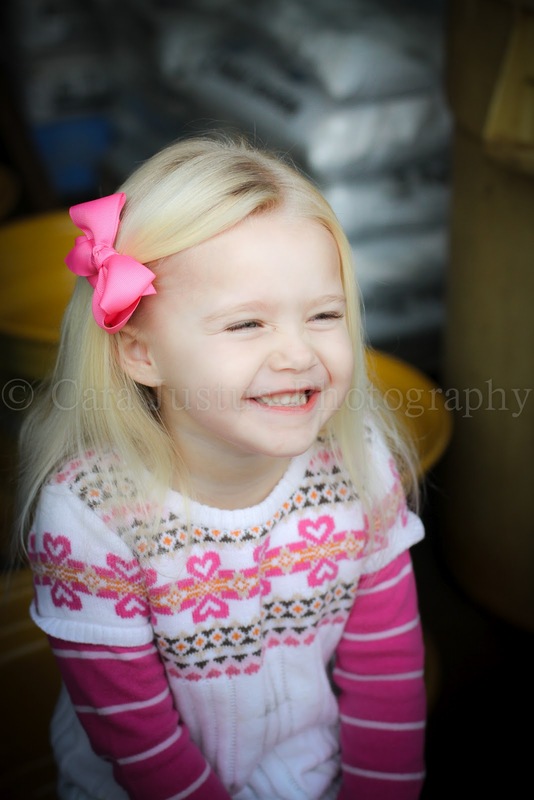 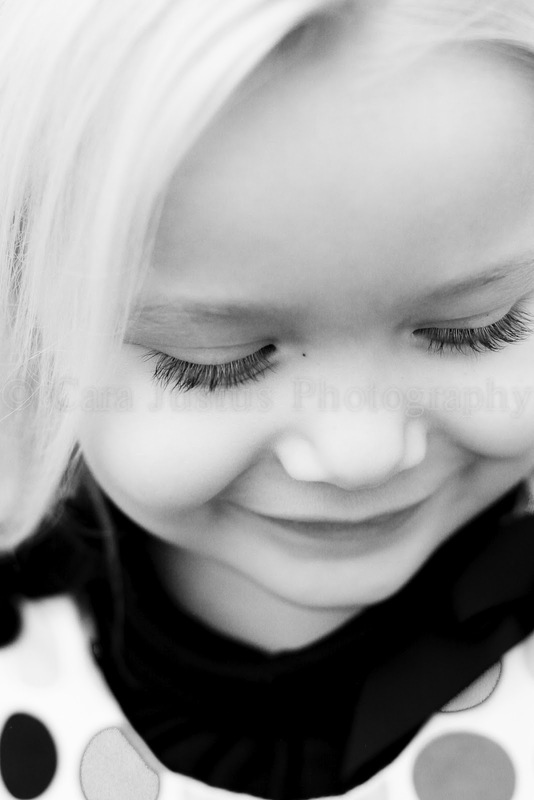 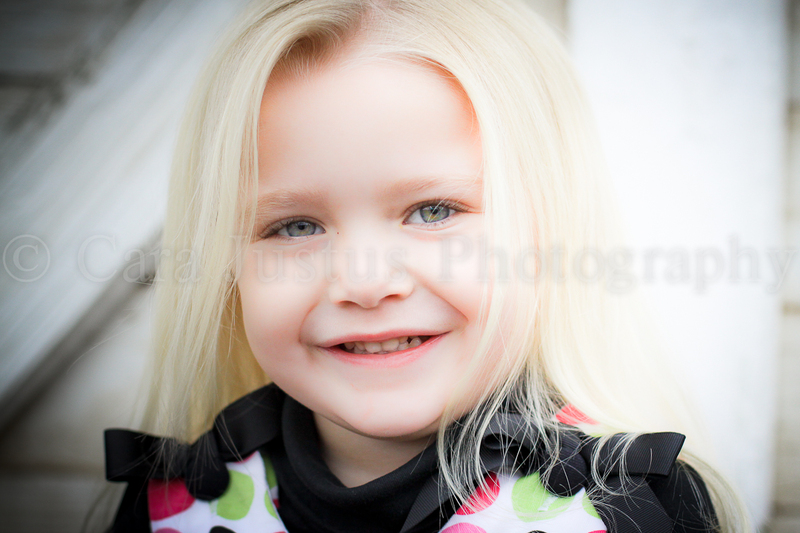 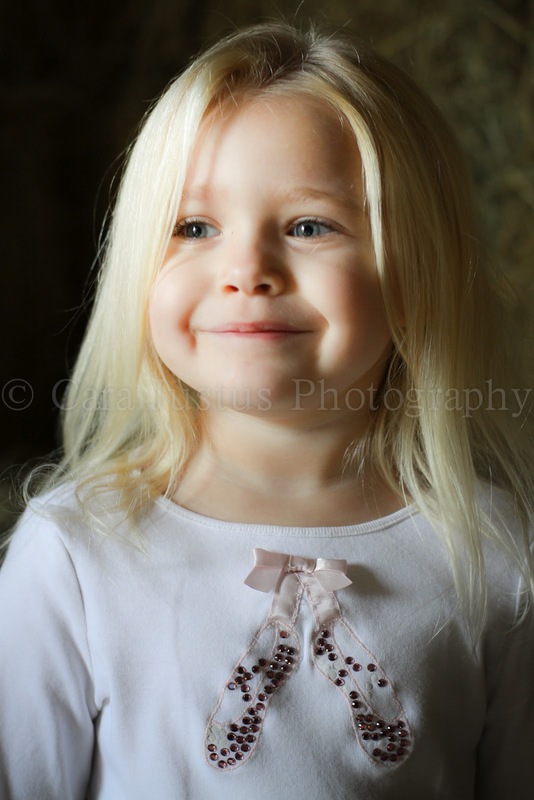 Meet Kyndall, one of the sweetest and most beautiful little girls you'll ever lay eyes on. 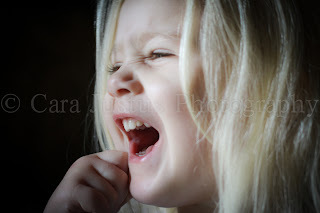 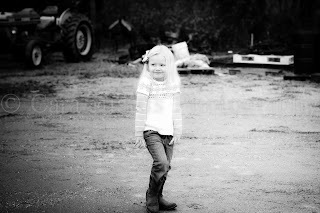 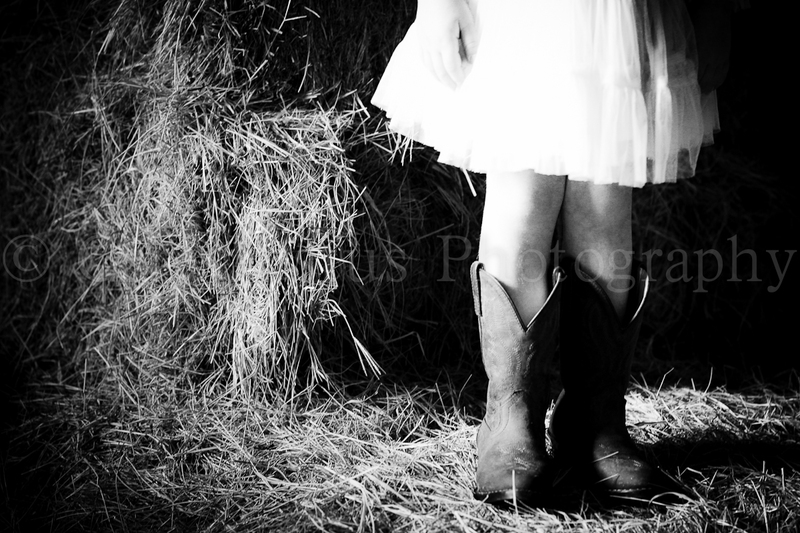 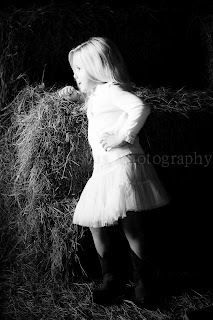 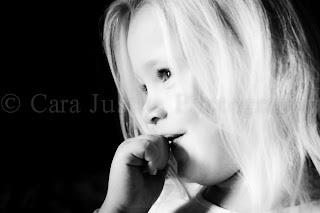 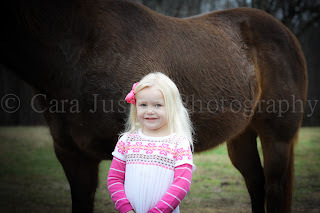 I am beyond honored that Tammy allowed me to take these photos for her, to capture her "Little Miss" being a little girl. Tammy - I truly hope these photos bring joy to your heart for years and years. 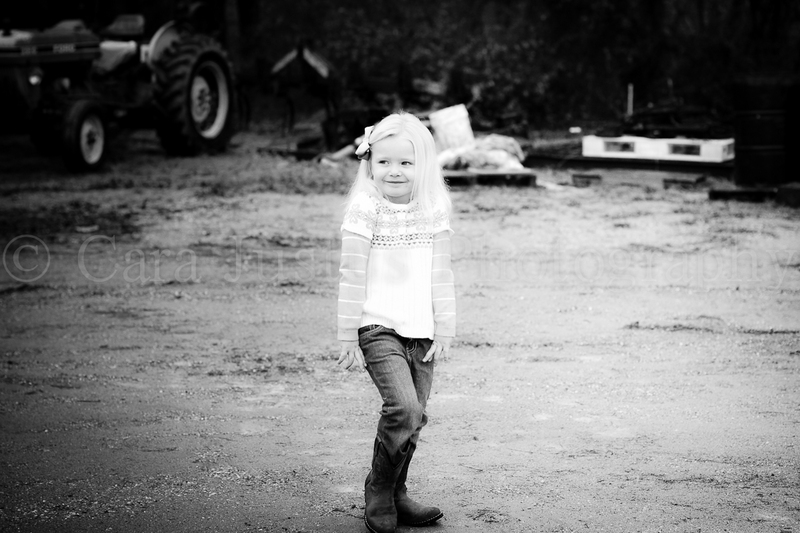 You're both heros to me.